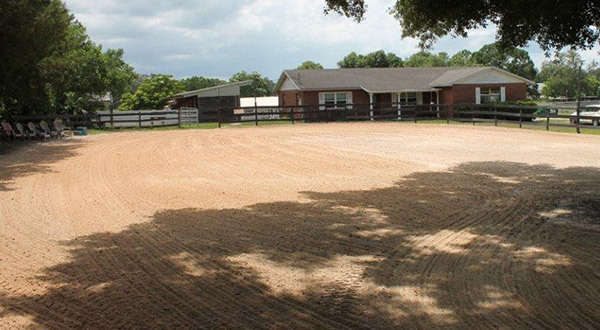 Welcome to Garvin Stables. 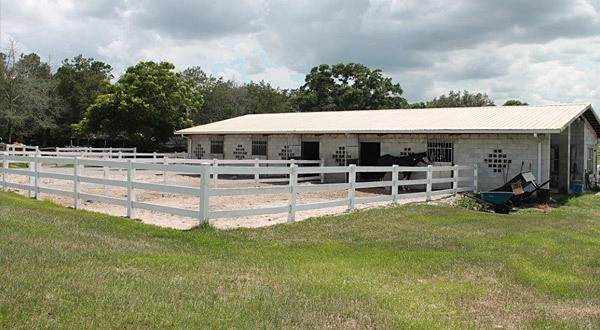 We are a privately owned and operated full service boarding facility. 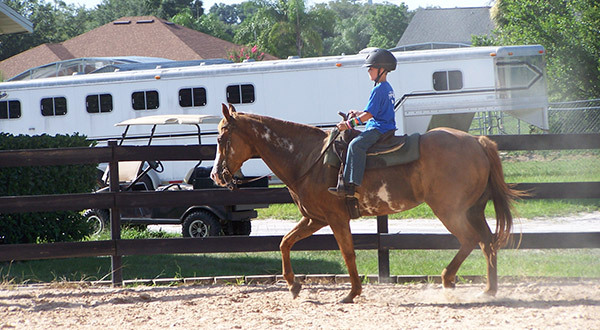 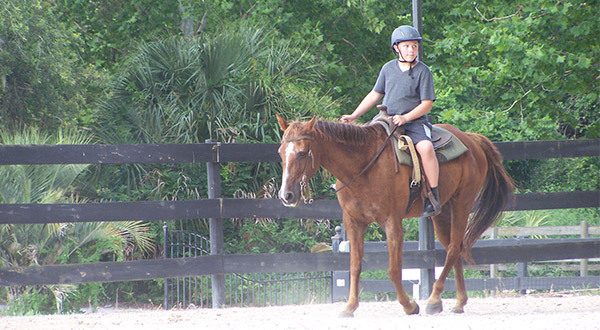 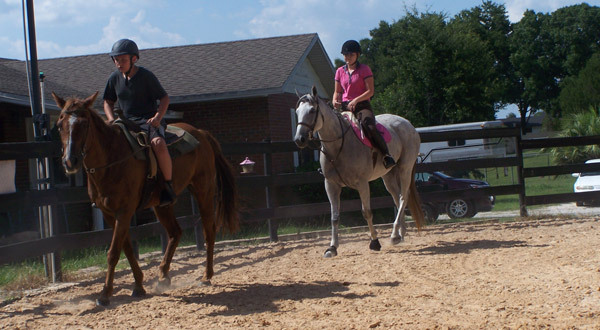 We are conveniently located in the Longwood, Lake Mary area and provide over 25 years of experience in lessons, boarding and training.